Let's face it: most companies' benefits packages read like stereo instructions. It's confusing. Mundane. There are words in there most humans don't use. So, at the end of the day, nobody understands what they're actually getting in their benefits package—and how to get the most from it. everyone who works at the company—from NBC stars like Jimmy Fallon to employees working at Universal Studios' amusement parks to Comcast call-center employees. Create a brand platform for the Global Benefits Team at ComcastNBCUniversal. 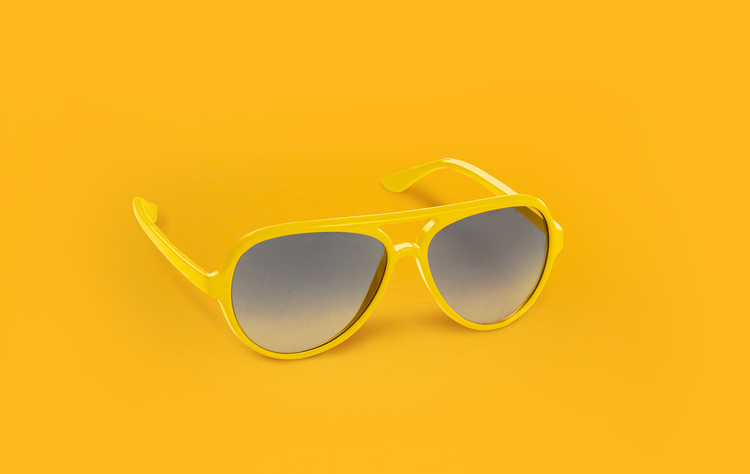 A platform with a strong, consistent brand voice and look-and-feel. A platform that simplified and humanized benefits. We kicked off the new platform during a major benefits initiative at ComcastNBCUniversal called Healthy Week: a week in which the company demonstrates how select benefits can help employees lead a healthier, more productive lifestyle. It's an important week, as it occurs each year prior to Open Enrollment. We created the platform You + Wellbeing, along with a manifesto that acted as a rallying for ComcastNBCUniversal employees. From there, I created a hierarchy to show how the You+ language works at each level–from general messaging all the way down to when we're talking about specific benefits and products. After defining the messaging strategy, we began logo design and treatment. We defined the platform's look and feel. We used the NBC peacock colors as inspiration for the palette. And since our objective was to simplify benefits, it only made sense to keep imagery simple, too. We also began securing NBC talent to help broadcast our message—just one more way to ensure our wellbeing rallying cry was heard. We then created a digital hub at YouPlusWellbeing.com. Here, employees will find tips on how to plus-up their physical, emotional and financial wellbeing in a way that's simple, entertaining and easy to understand. The way it should be. Here's an example of what users will see if they click into a tip on the digital hub. Collateral and digital signage in offices and call-centers throughout the country pointed employees to the digital hub. The initiative was successful, to say the least. 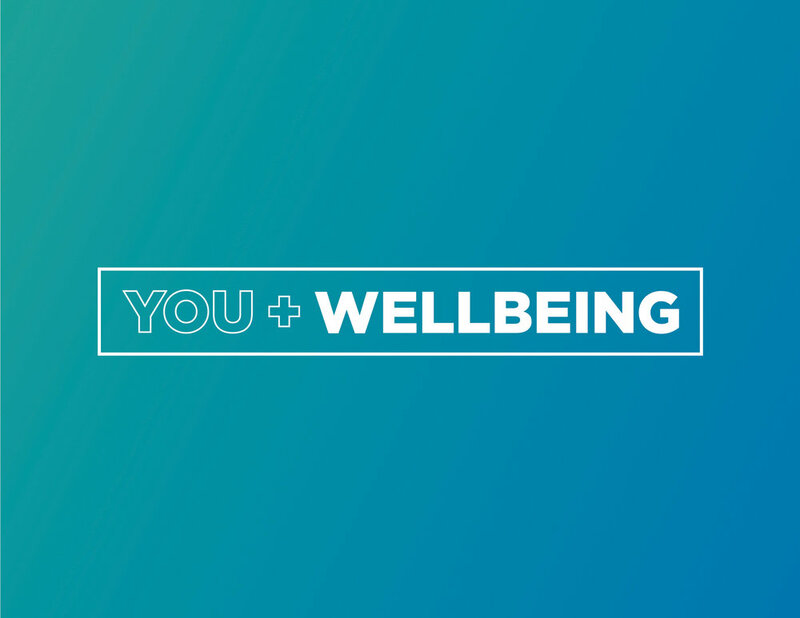 The company saw record engagement in their Healthy Week initiative, and the You + Wellbeing platform continues to thrive today.